Contract Pending. Lots Available to build. 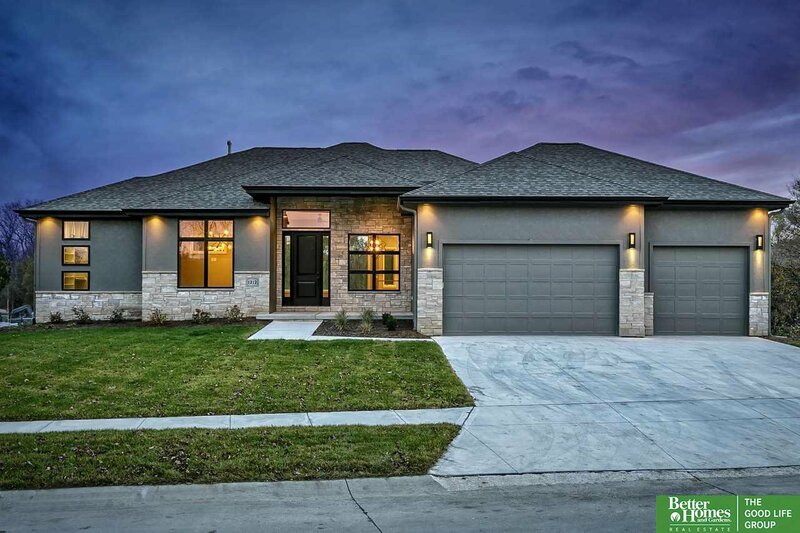 This KRT new construction ranch plan will undoubtedly surpass your expectations w/quality of work, floor plan & lot that backs to trees! Gorgeous wood floors have been selected w/custom cabinetry, SS appliances, walk-in pantry w/coffee bar,drop zone, quartz counters, eating area looking out to covered deck/trees. Office on the main level & master suite w/large W/I closet, his/her vanities & heated tile floors. LL finished w/large family room, rec room, 2 bedroom w/jack&jill bath. Listing courtesy of Better Homes and Gardens R.E.. Selling Office: Bhhs Ambassador Real Estate.